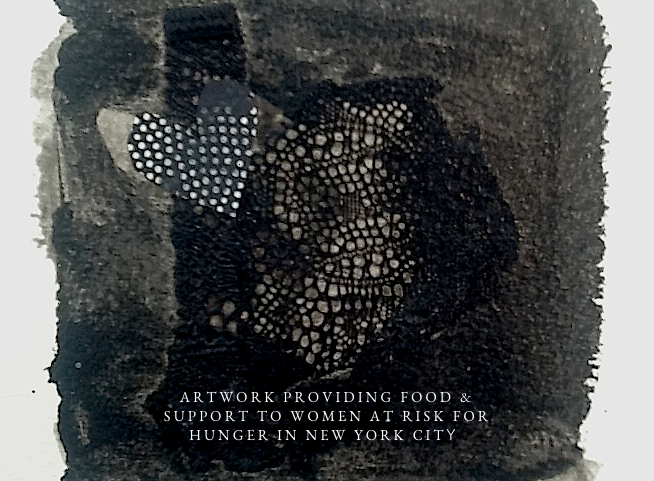 A one women artist run for profit corporation that was created to use the power of art to extend support to other women at risk for hunger. Art Feeds Women sells art and offers a portion of proceeds to support women at risk for hunger. 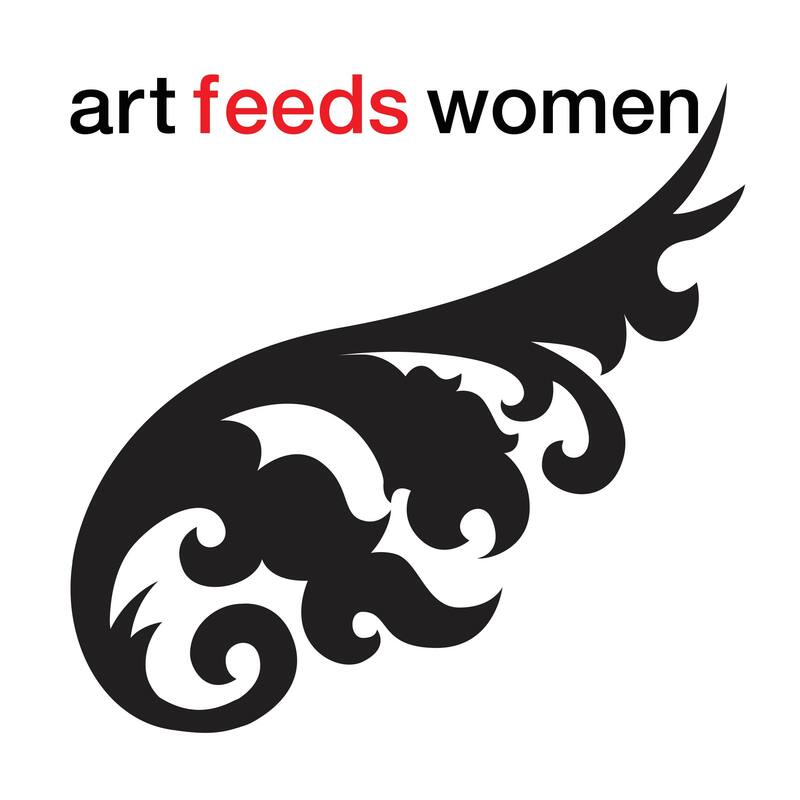 Please visit www.artfeedswomen.com and follow us on our social media platforms to learn about upcoming art sales.